There are quite a few adults-only retreats in Ocho Rios, Jamaica, and just a few all-inclusive resorts that appeal to families. Ocho Rios is a prime vacation destination for any type of traveler, however, and shouldn’t be missed — especially considering it is home to the famous Dunn’s River Falls. If you’d like to be within close proximity of the popular attraction, consider a stay at one of the following resorts. 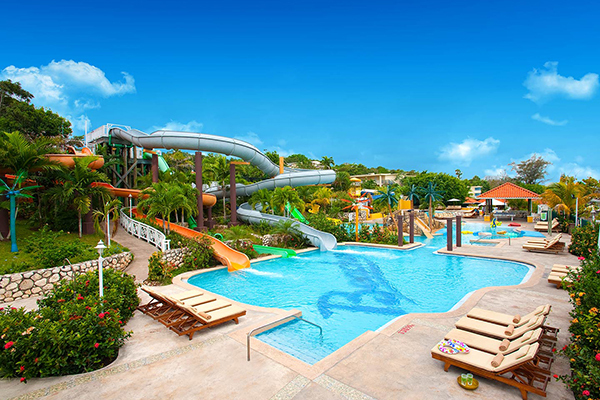 Beaches Ocho Rios Resort is an easy hotel option for families, who enjoy all-inclusive, family-specific accommodations, casual and upscale restaurants, kids’ clubs, a water park and pools galore. The fun also includes meet-and-greets and parades with characters from Sesame Street, as well as Club Liquid and Scratch DJ Academy (fee) for teens. Don’t forget to spend some time on the beach between all the resort activities! 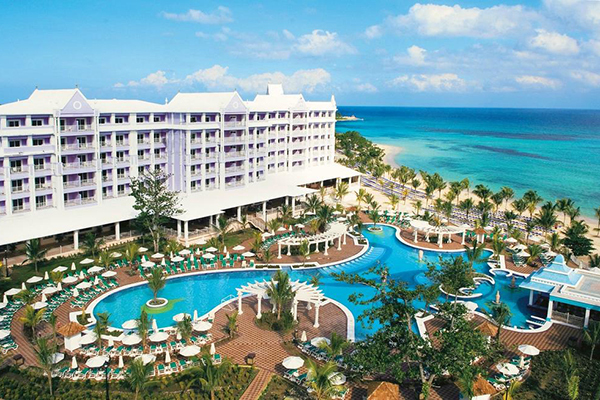 Formerly Sunsets Resort Jamaica, the all-inclusive Moon Palace Jamaica Grande opened in 2015. 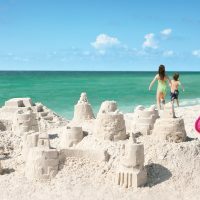 The rebranded resort features newly designed guestrooms and restaurants, along with a location on the longest stretch of private beach in the area. It also offers five swimming pools, a brand new kids’ club for ages 12 and under, a teen lounge, and an ultra-cool surfing simulator by FlowRider. Riu is a well-known name in the all-inclusive resort realm, and its property in Ocho Rios delivers all the necessities for a relaxing vacation — and then some. 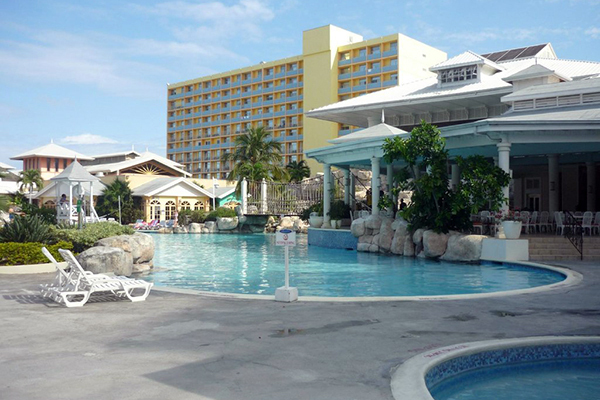 Hotel Riu Ocho Rios has six restaurants, with buffet or a la carte dining; two pools, plus a kids’ pool; a playground; kids’ club; and a spa. Wi-Fi is complimentary in select accommodations, many of which have balconies or terraces. Connecting rooms are available for multigenerational getaways.